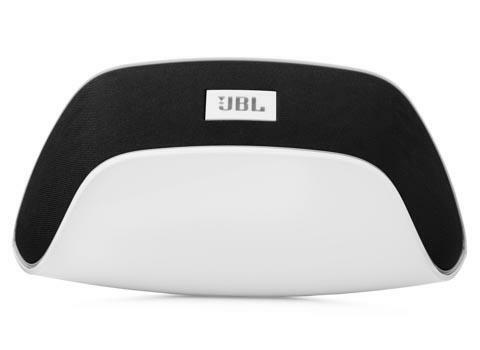 Recently JBL released a new AirPlay enabled wireless speaker: SoundFly Air. If you want to freely enjoy your favorite music from your iOS devices, let’s go on checking the AirPlay speaker. 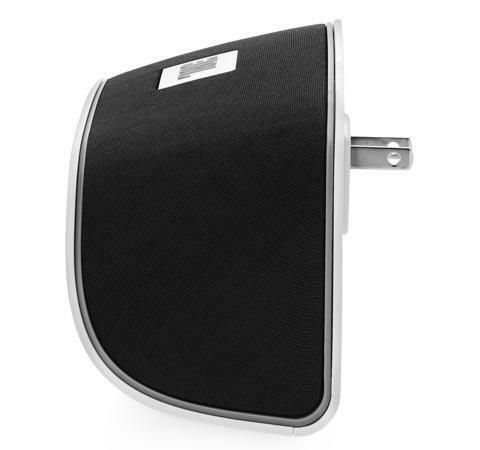 JBL SoundFly Air is an innovative wireless speaker that measures 190 x 92mm and weights 0.42kg. 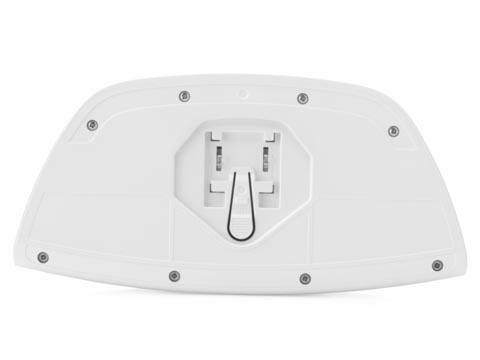 As we can see from the images, the AirPlay speaker features gorgeous smooth design and portable construction, and using the built-in plug on the back, you can conveniently plug the portable speaker system into your wall outlet. Moreover, the wireless speaker also features 20 watts of power amplification and frequency response up to 20kHz, plus computer-optimized equalization and optimized compression technology in order to deliver you loud and clear sound for your favorite music. Apart from that, the built-in AirPlay technology allows you to wirelessly connect the speaker system with your iOS devices. 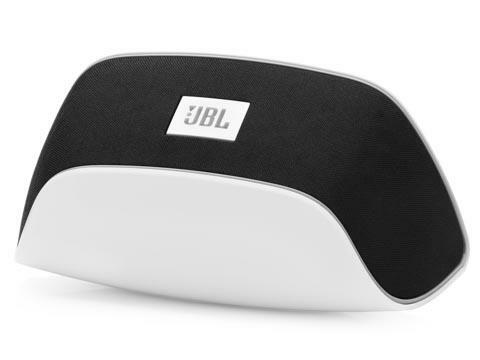 JBL SoundFly Air AirPlay speaker is priced at $199 USD. If you’re interested, jump to JBL official site for more details. Additionally, if you need other options, you might like to check the iW3 AirPlay speaker and more via “wireless speaker” tag.